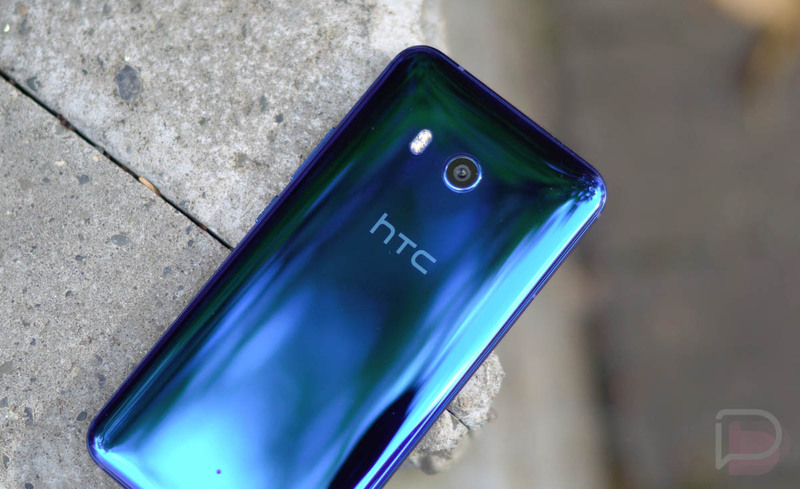 According to a new report, HTC won’t showcase any new phones, namely the rumored U12, at MWC this year. Considering HTC hasn’t used MWC as a platform to announce new devices recently, this doesn’t quite come as a surprise. In fact, when it comes to HTC at MWC, the last major announcement was in 2015 with the One M9. In 2016, they showcased a few Desire phones, but we aren’t counting those as major announcements. No offense, Desire fans. Last year, HTC announced the U Ultra in January, the U11 in May, and the U11 Plus in November. For each of those devices, not a lot of emphasis was put on the US in terms of launch events, probably because HTC has been reevaluating its position here. If you question that theory, take the recently announced U11+ as an example. The phone is easily one of the company’s most exciting in recent memory, but it was never even made available in the US. That seems to sum up HTC’s plan for us at the moment. In this new report, it cites HTC’s seeming unwillingness to go directly against Samsung and the Galaxy S9 at MWC. So, instead of competing for people’s attention in Barcelona, the company will hold off and announce its next phone when it’s good and ready. Funny enough, we just heard this same thing from LG, so MWC is shaping up to be quite underwhelming this year. While we wait on HTC to determine how and when to launch its next flagship, keep in mind that Kellen still seems excited for the company’s 2018, but don’t ask me why. I’m over here thinking we may not see a single US launch from the company this year.